Start your morning off right with a Braum’s Bagel! 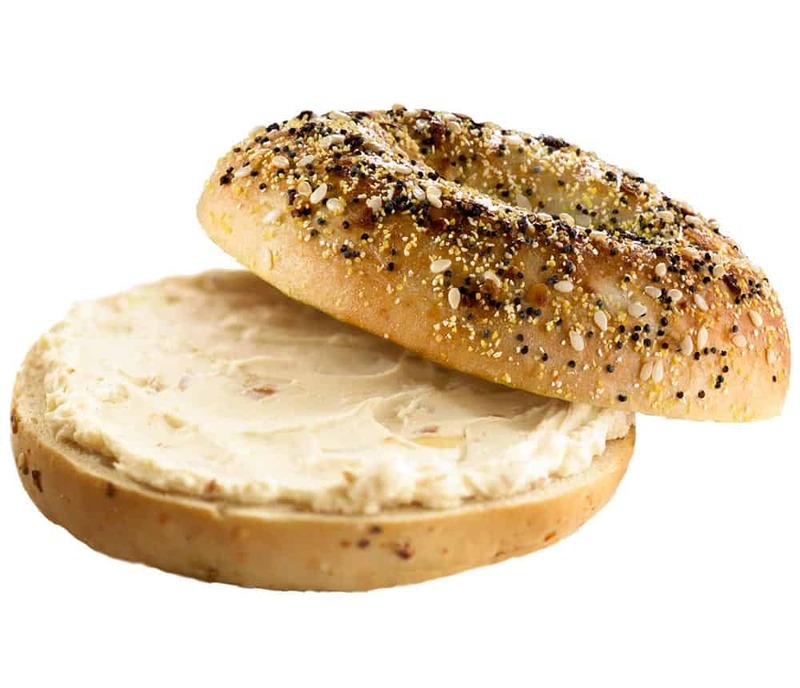 Lightly toasted and delicious, Braum’s Bagels come with butter, jelly, preserves, or our cream cheese! Braum’s Bagels are a breakfast classic.